This is Yanaka Cemetery in Tokyo, home to over 7,000 grave sites. The cemetery was established in 1872, but the grounds were once part of the much older Buddhist Tennō-ji Temple. A peaceful bastion for both the dead and the living, Yanaka is an isolated corner hidden beneath the ceaseless clamor of the surrounding city. Halloween is almost upon us! 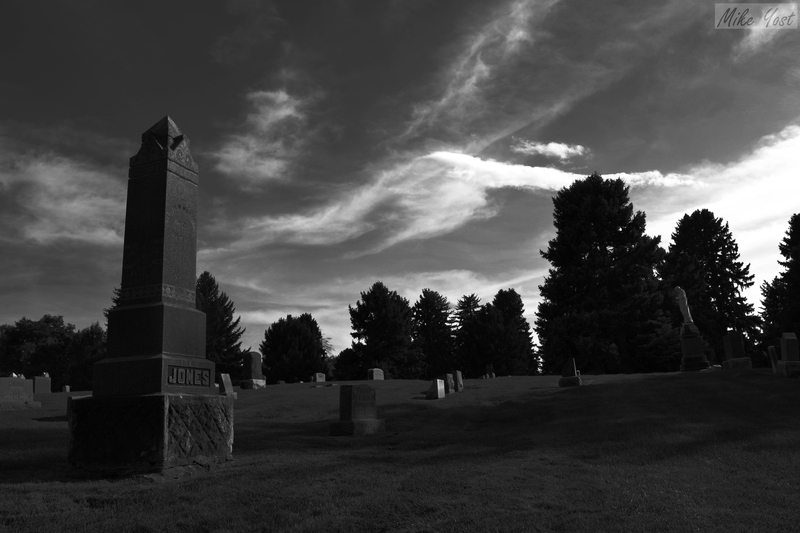 I shot some photos in historic Littleton Cemetery for a local nonprofit. 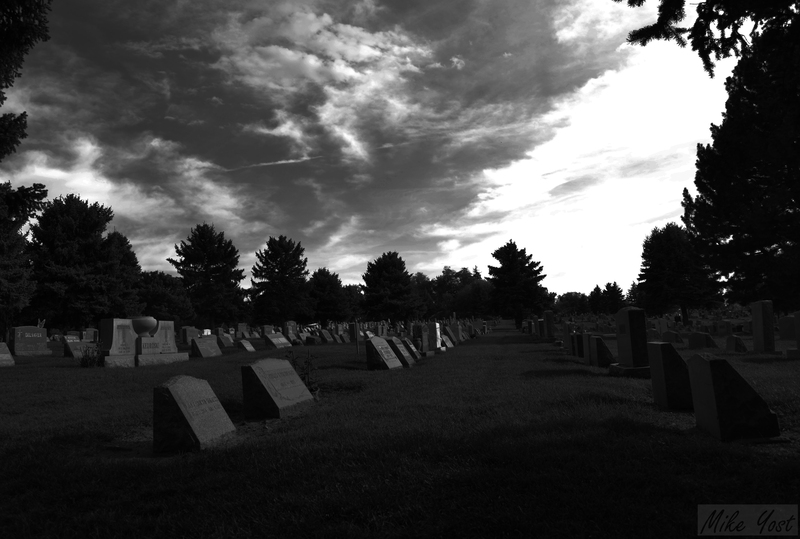 The cemetery’s records date clear back to 1869, with bodies buried on the same grounds long before there was any official cemetery. 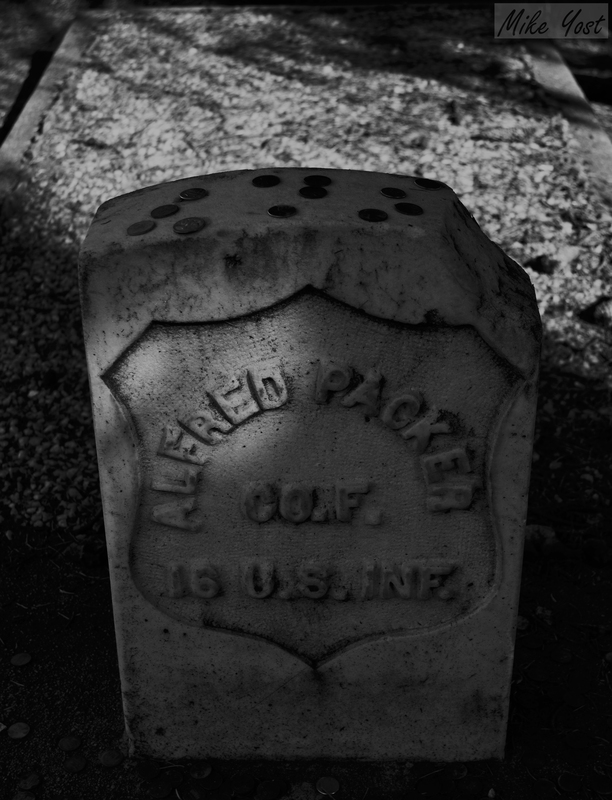 Perhaps the cemetery’s most famous (or infamous) resident is that of Alfred Packer, better known as the Colorado Cannibal. He consumed the flesh of his travel companions to survive a harsh winter in the Colorado Mountains. 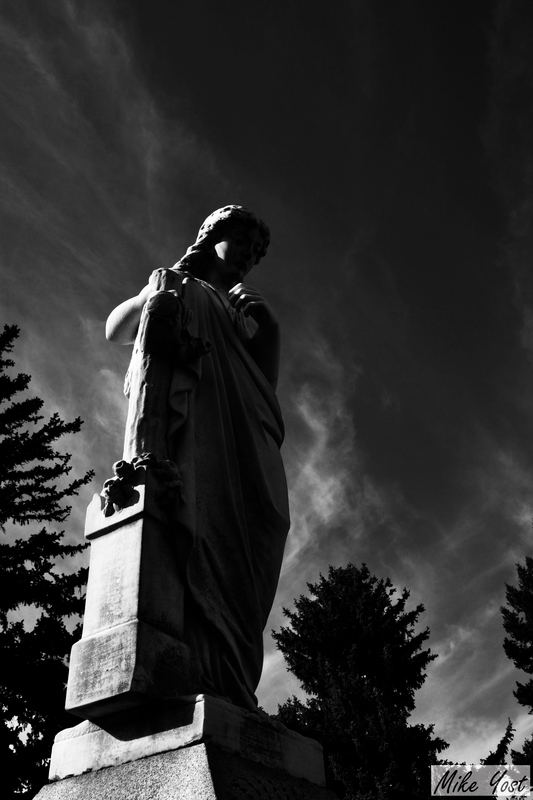 I’ve always felt a sense of peace in cemeteries, a quietude that I rarely experience in any other environment. 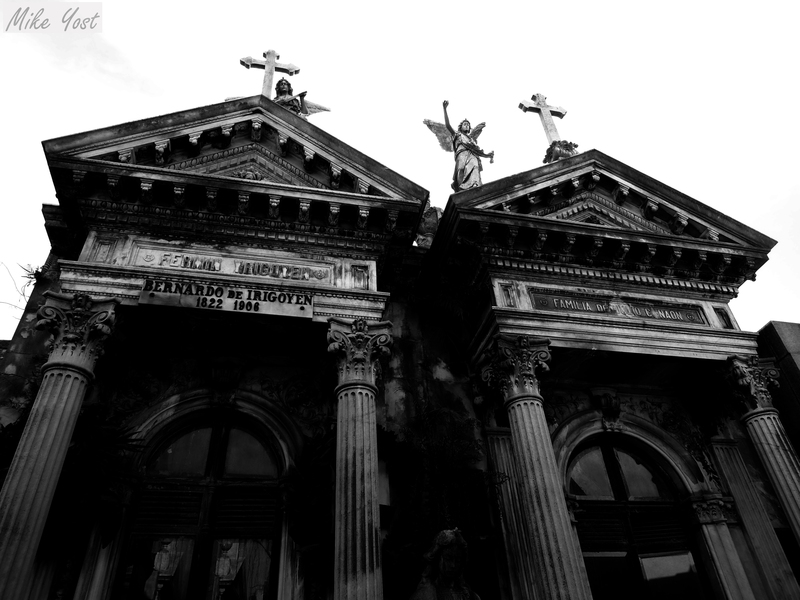 I have a group of awesome friends in Buenos Aires who took me to the historic Cementerio de la Recoleta. 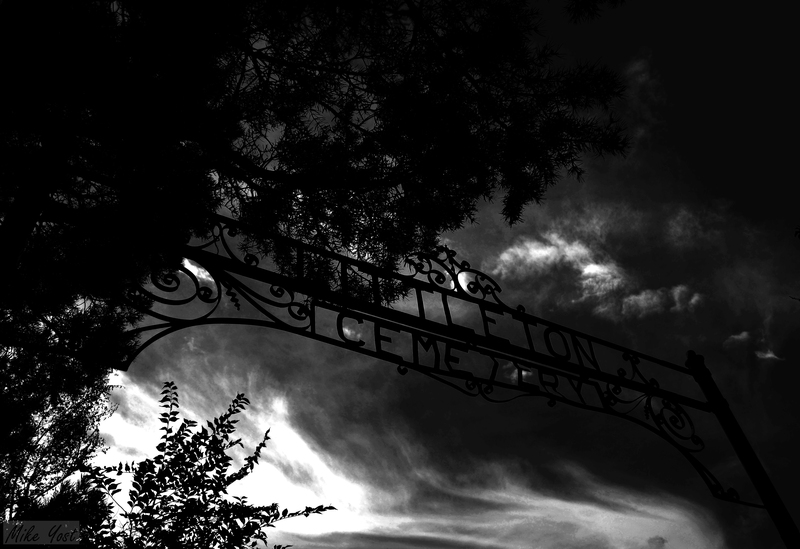 The cemetery dates back to the 1700s and is home to many exceptional Argentinians such as Eva Perón. Beautiful and haunting, I could have spent an entire week there taking pictures.